MANUFACTURAS ISART S.A. is continuously in evolution in order to improve our products, we want to guarantee our costumers confidence and satisfaction in their commands. The innovation and progression in our machinery is a very important factor in our company. For that reason, we are always willing to find the best way to elaborate our products/investigating the best way to produce our products. Nowadays, all our products are controlled by video-cameras that will reject any anomaly. 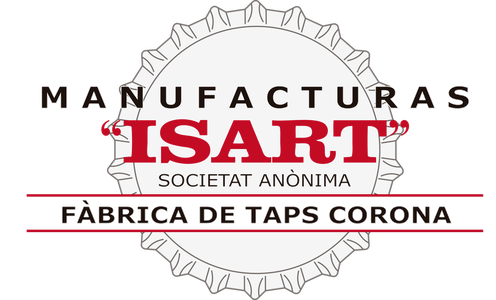 Our products are made in MANUFACTURAS ISART S.A. The prime materials used for the production are studied by the Paris National Laboratoire , which ensures that all the materials used are proved and certified.